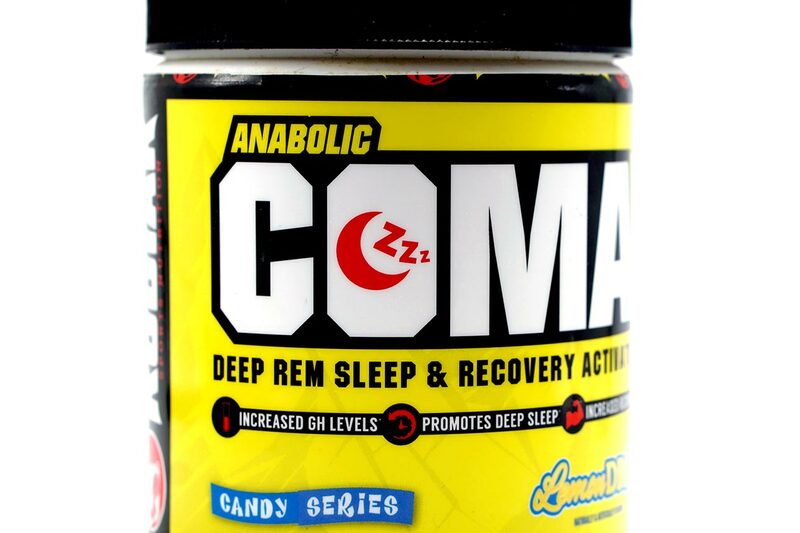 Anabolic Coma is Kodiak Nutrition’s nighttime supplement, designed to help enhance recovery while you sleep. 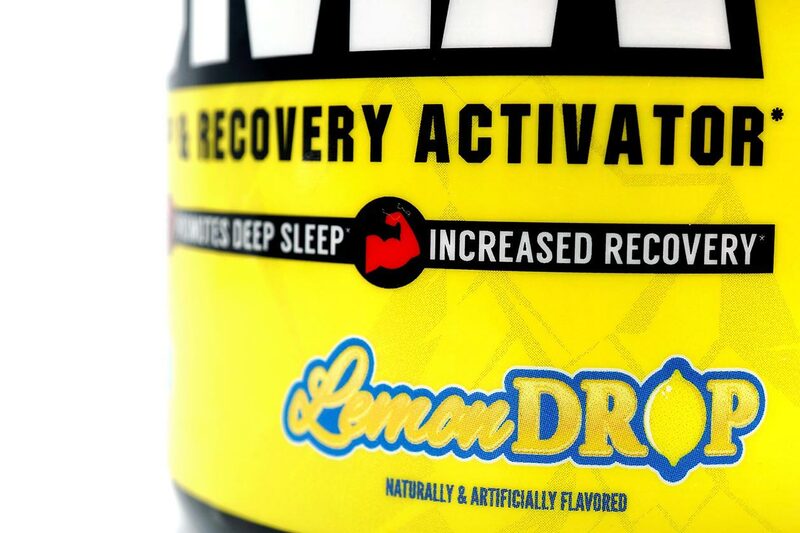 These types of products have continued to be our favorite when it comes to actual recovery that you can feel and notice, as they’ve always seemed to deliver the best experiences. Like most nighttime recovery supplements, Kodiak’s Anabolic Coma features a combination of ingredients for sleep and muscle recovery. The formula is fully transparent so you know exactly how much of each ingredient you’re getting with highlights such as 2g of GABA, 100mg of phosphatidylserine, and half a gram each of KSM-66 branded ashwagandha and phenibut. Kodiak directs users of Anabolic Coma to take a single scoop roughly 30 to 60 minutes before going to bed. For us, the supplement definitely kicks in closer to that half an hour mark, as it is around that time that it starts to make you feel a little drowsy or at least feel like your eyes are getting a bit heavier. When Anabolic Coma’s sleep side starts kicking in it doesn’t make you feel over-the-top sleepy, it just gives you the sense that you need to be getting to bed. Once you eventually rest your head, you then seamlessly doze off which fits in perfectly with that smooth and subtle sleepiness that Anabolic Coma very naturally brings over you. While the sleep support from Anabolic Coma is nice, that’s not really where the magic happens. It is during the night that the product truly shines, as it’ll give you some of the deepest sleep you’ve ever had. When using the supplement, we had only two nights out of the 30 servings that were interrupted, and on those nights, the return to sleep was almost immediate. Not too surprisingly the deep and restful sleep results in an incredible, fully recovered feeling when you wake up in the morning. Even after workouts where we expected to be hurting and aching the next day, Anabolic Coma had a noticeable impact. To make the morning even better, you don’t feel dazed or groggy when you wake, you start with a more alert and ready to go feeling. 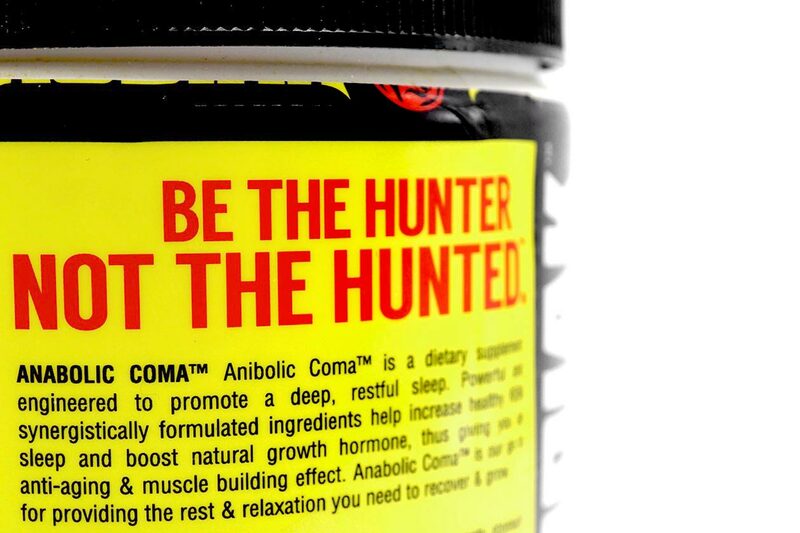 Anabolic Coma simply gets the job done and done well. It comes through with all of the effects you could want including help getting you to sleep, quality deep sleep, and better overall recovery. The product is slightly more subtle and smooth than others in the nighttime recovery category, which makes the experience unique and feel a lot more natural.